The field for the 43rd US Open 9-Ball Championship is now full. Players who still wish to register for the event can fill in the waiting list form below. Should a place in the event become available Matchroom Multi Sport will contact the highest player on the waiting list to fill this place. 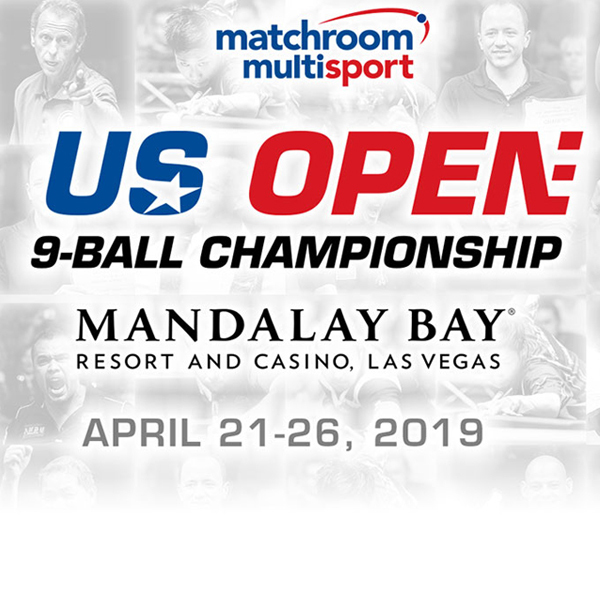 The field for the 2019 US Open 9-Ball Championship is now full at 256 entries. Should you wish to join the waiting list, please fill in your details below. If a place in the event becomes available, the player at the top of the waiting list will be contacted and offered that space.